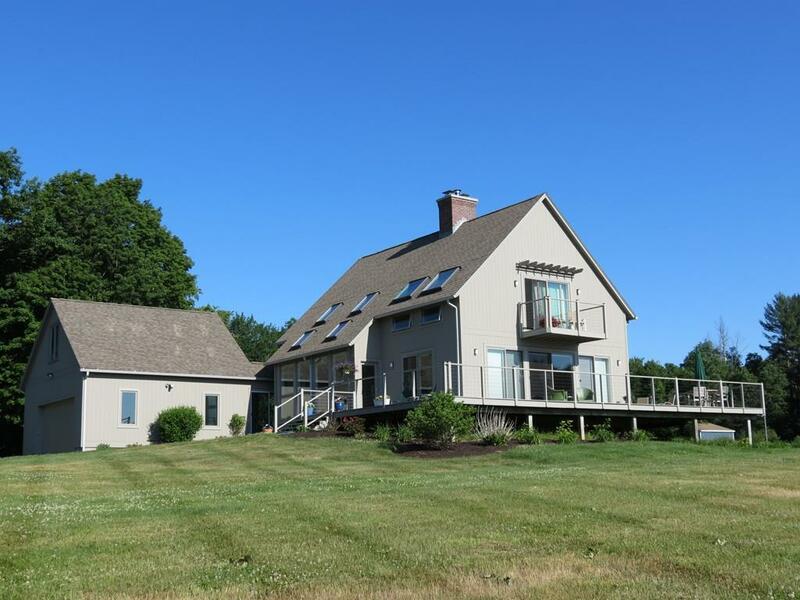 High on a hill with commanding panoramic views! 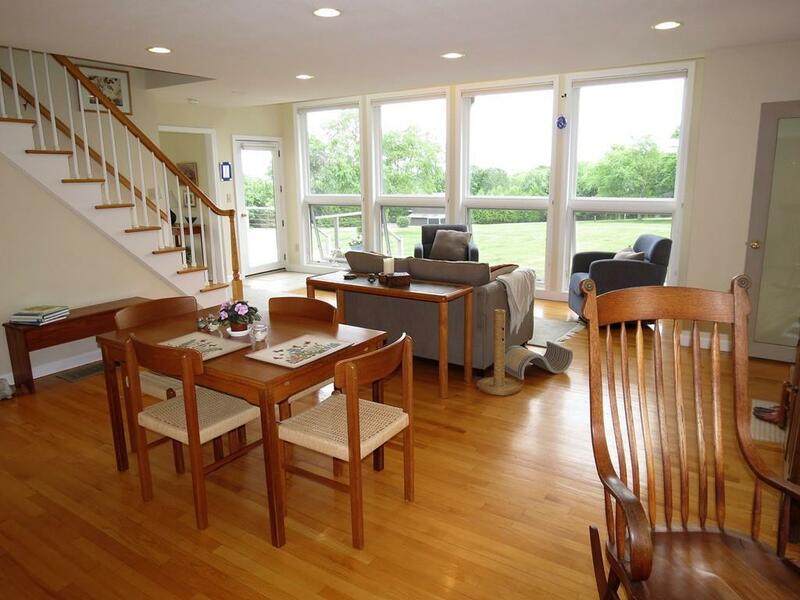 This contemporary five room, three bedroom, two and a half bath Cape was built in 1988 with extensive updating in the last two years. 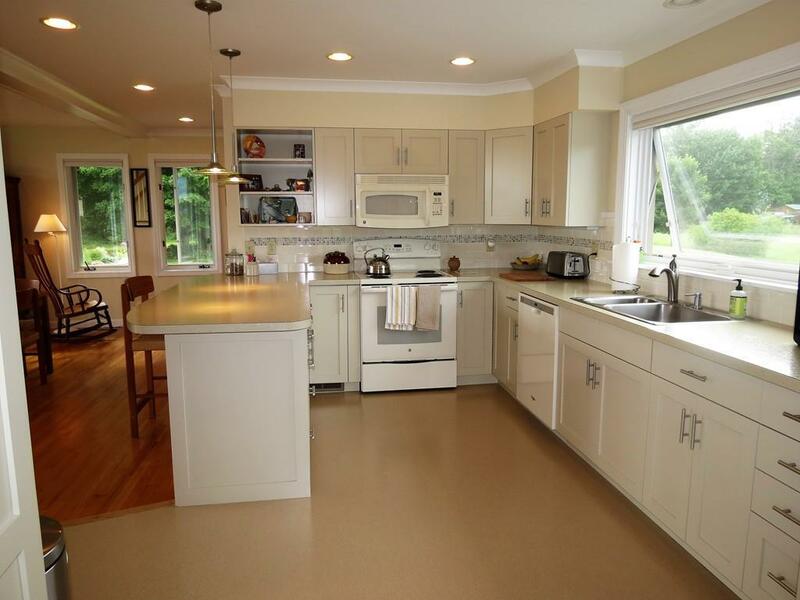 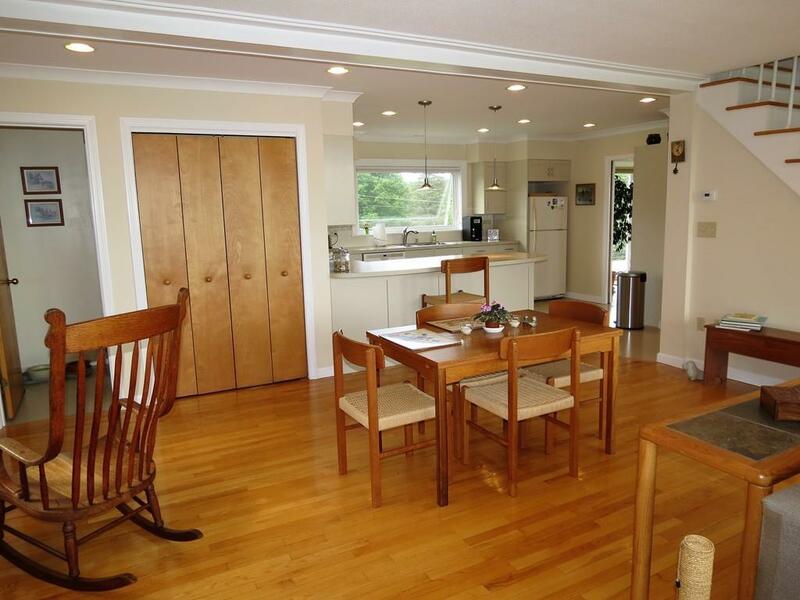 This house has had years of excellent care and attention and offers quality amenities inside and out.